Remember the best event you've ever been to? We help create those events every day. 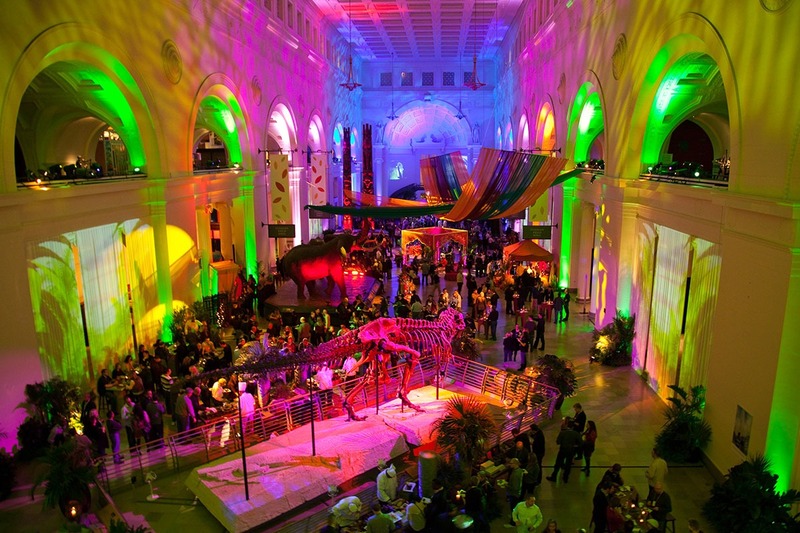 How do you create an event experience that matters? How do you keep your guests talking after an event? 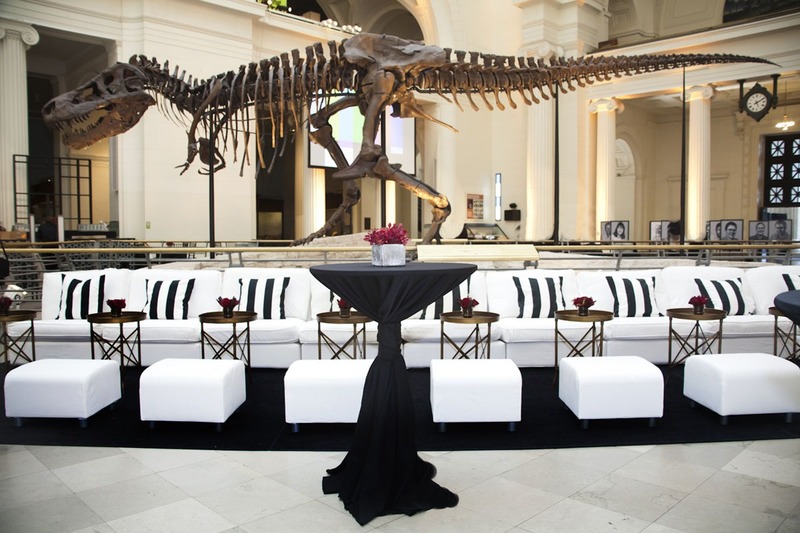 How do you make your event experience a reality? 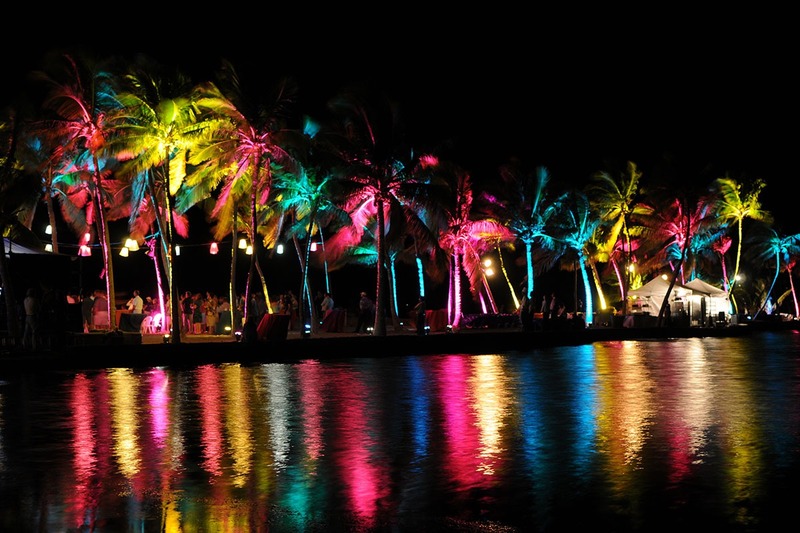 For over 45 years we have collaborated around the world bringing memorable events to life. 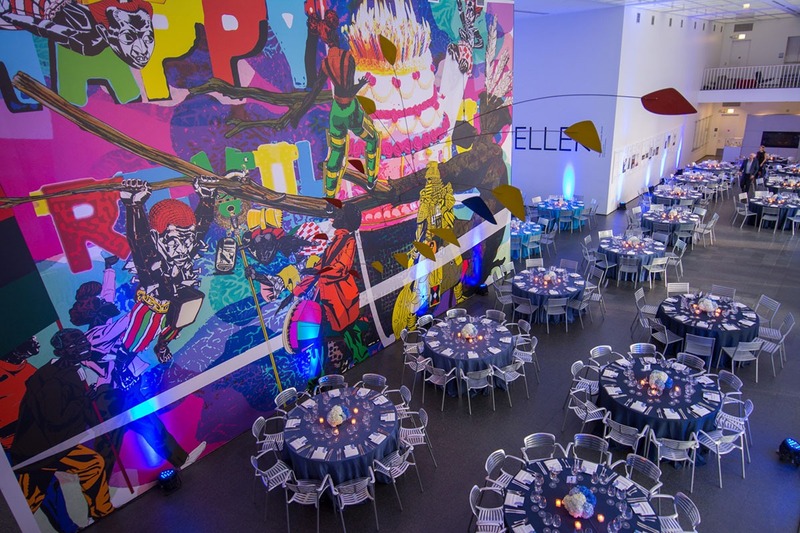 Our range of specialties – creative ideation, theme development, custom fabrication, floral design, intricate lighting, staging, audio (and so much more) – make us your one-stop-shop to create the event experience that everyone remembers. Glow bars? We got em’. Life-size horses? We got that too. Custom illuminated marquee letters? We can build them. No clue where to start? We’ve got ideas a plenty!